The small house movement, also known as the tiny house movement, celebrates minimalist living and the beauty of well-built compact spaces. Eco-friendly materials are often used, and the small scale of these residences encourages clutter-free interiors. 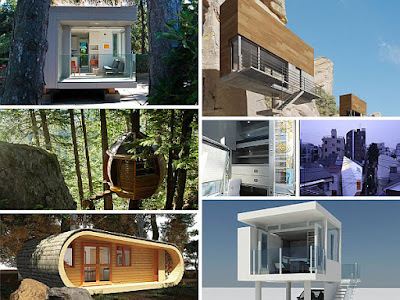 A large number of compact homes built in recent years have been modern in style, as the simplicity of these small structures blends seamlessly with contemporary design. 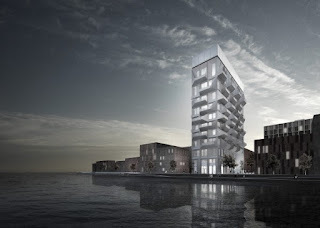 Danish architectural firm COBE Architects is turning an old silo in Copenhagen into modern housing. The silo is located in Nordhavnen, an old harbor district in Copenhagen. In recent years, Nordhavnen has undergone redevelopment, with the district’s texture going from old industrial buildings to housing, cafés and public plazas. One of the philosophies guiding the urban development plan, involves the preservation of some of those old industrial buildings. How about some Mid-Century Modern-ness this lovely Tuesday?!!? We’ve got these gorgeous photos of a house in Spokane, Washington, designed in 1954 and built in 1955. 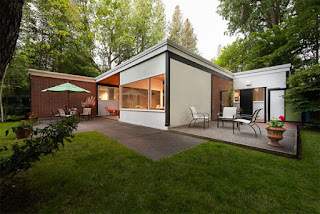 It’s considered by many to be the best example of Mid-Century design in Spokane, but also the best example of work done by MCM architect Bruce Walker. Known as the Ferris House, it’s located on East 16th Avenue. 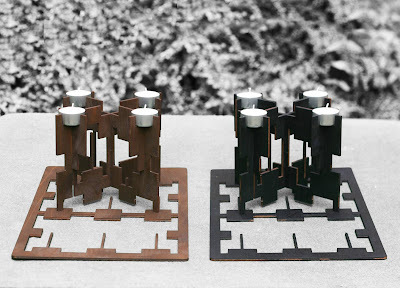 Educated at the Harvard Graduate School of Design, Walker was influenced by Marcel Breuer, as well as Southern California designers like Craig Ellwood, Gregory Ain, Raphael Soriano and Charles Eames. The landscape was designed by Lawrence Halprin, who was very highly regarded even in the mid-50’s. and is considered by many to be a master of American landscape architects. He designed the Franklin D. Roosevelt Memorial in Washington, DC among other projects. The home’s architecture is of Harvard Post and Beam design/construction and the stunningness of the structure easily extends to the inside, where warm woods and stylish details make the home seem like it goes on forever. 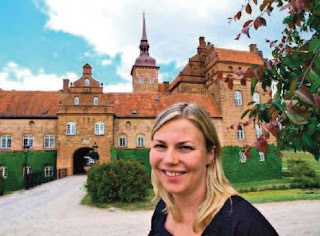 As a 16-year-old Christina Hou Holck suddenly inherited Holckenhavn Castle, a gigantic monstrosity of a Renaissance building in red stone where Danish kings and queens have tripped around since the 1600s. When Christina inherited the gigantic place, it was impossible to live in. No electricity and humidity made the ancient castle uninhabitable. But with her husband, the young castle owners restored every room in a style that would have gotten the royal family to nod appreciatively. Since 2007, Christina has run the place with her husband, Dennis. 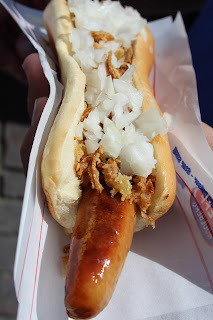 Today Hockenhavn Castle is good business. It is rented for banquets, weddings, and conference rooms. Check out the video, it's in Danish but still cool.